Lisa Strømme was born in England, in 1973. She grew up in a small Yorkshire village, before moving to Scotland at the age of ten. She has a degree in Marketing from the University of Strathclyde (Glasgow) and also studied French language and literature. Lisa met her Norwegian husband at university and moved to Norway in 2000. For many years, while raising her two children, she worked as an English teacher, a translator and text editor, and at the same time wrote short stories for her children and took an interest in historical novel writing. She later trained to become a certified creativity coach and taught courses in the creative process at local schools and colleges. 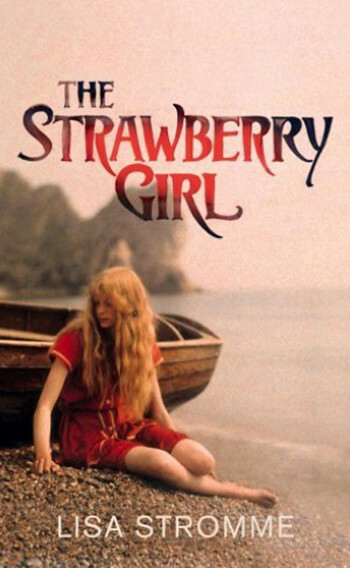 Her passion for history, art and literature led to her 2016 debut novel The Strawberry Girl which has subsequently been published in thirteen countries.